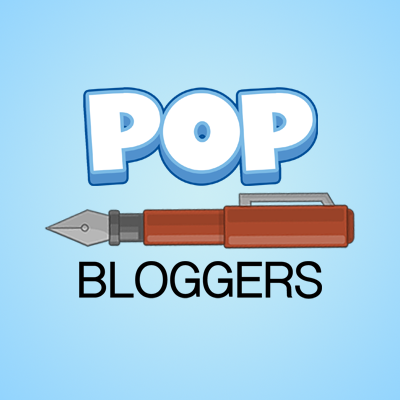 Things I do for fun: blogging, Poptropica, reading, band, nerdy stuff like that. Yes, I admit I am a nerd, mainly because I am a gamer, read WAY too much, and ❤ science and stuff like that. I’m even ranked nerd on nerd chat!! 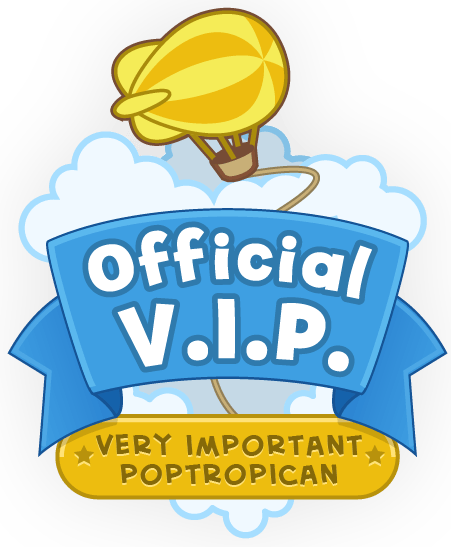 Well, there’s not much going on around Poptropica, except the art contest (which you can enter if you have Facebook, Instagram, or Twitter (I can’t enter because the closest thing I have to Social Media is deviant art)) and the fact that New Poptropica will be 3-D!! I’m super excited about that, but also really mad. My happy vibe: there will be tons of new islands, and possibly, as hinted in Escape From Pelican Rock Island, SHOES!! My Poptropican really needs a cute pair of sandals right now😎😎😎!! My bad vibe: the entire art of Poptropica is CHANGING!!! I’m pretty mad about that. What makes Poptropica famous is that 2-D animation that Poptropica has dared to keep, that makes them unique and different from all other virtual worlds! And now, now Poptropica is going 3-D, which makes them the same as all other virtual worlds in existence! And shoes! Shoes! Poptropica is adding those too, which no one other than Poptropica has not made shoes. We go around barefooted for 9 years and NOW they add shoes? I don’t know about you, but my Poptropican would look terrible in 3-D. Well, some of you might be excited that all of these things are coming to Poptropica, and some of you might be mad. Well, that’s for today! Feel free to comment below what YOU think of new Poptropica! LOL! And super hyped about that guest post we sent in on the PHB.